What happens when the person whom we had once loved and fallen out of love with suddenly goes away? 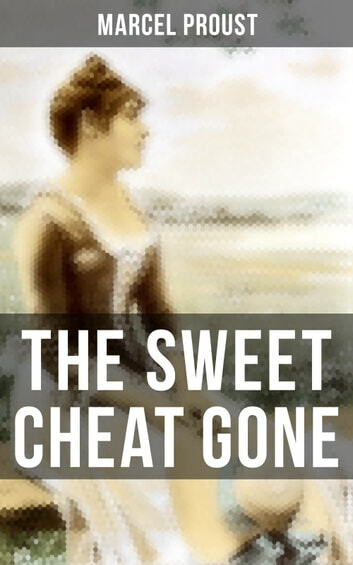 In The Sweet Cheat Gone the unnamed narrator must come to terms with this hard truth that people who leave rarely come back... "Mademoiselle Albertine has gone!" How much farther does anguish penetrate in psychology than psychology itself! A moment ago, as I lay analysing my feelings, I had supposed that this separation without a final meeting was precisely what I wished, and, as I compared the mediocrity of the pleasures that Albertine afforded me with the richness of the desires which she prevented me from realising, had felt that I was being subtle, had concluded that I did not wish to see her again, that I no longer loved her." Marcel Proust (1871–1922) was a French novelist, critic, and essayist best known for his monumental novel À la Recherche du Temps Perdu (1913-1927). He is considered by English critics and writers to be one of the most influential authors of the 20th century. Charles Kenneth Scott Moncrieff (1889–1930) was a Scottish writer, most famous for his English translation of most of Proust's À la recherche du temps perdu, which he published under the Shakespearean title Remembrance of Things Past.